Raymond Bates lives in the Philippines with his wife and two teenage children. He is the author of five books. “The Microvitic Atom“, “The Internal Being, Reincarnational and Intuitive Psychology“, “Macrogenesis, A New Paradigm in Consciousness“, “Biometaphysics, A theory of Biometaphysical Genetic Transference”, “Microvitology, Microvita Universal Subassembly Structures“. They are available free in E-book from the author at turiiya at gmail. Please allow me to disagree to both of you (John Horgan and Suresh Emre). It is not either a “good start” nor can we term it as “surrender” unless we surrender to idea to understanding what we are surrendering. Sound a little complicated? Yes, but we must realize what we are talking about. The key word here is consciousness. Simply said, understanding consciousness and what it is. Then we can understand how it gets into our world of matter. How it evolves in our world of relativity. saying that the universe is self-organizing. They all lead to the same materialist dead-end. A reduction ad nauseam. A panpsychist will simply look at his/herself and derive that (A) he/she has an awareness of self; he/she has a highly developed consciousness (B) the ant, amoeba etc. has undeveloped consciousness and awareness sufficient for its immediate needs (C) therefore mental development evolves as a natural progression from that which they contain; i.e. matter. And that in itself is the materialist dead-end. There is no more. That kills their theories. Yes, some may say it is a start? But is a dead-end a start? Certainly there may be some grains of truth in their panpsychist reductionist theories; but from one grain to build the entire anthill? If the Big Bang came from nothing and some random method theory produced atoms; then they must agree that what they conceive as consciousness was inherent within the structure? Consciousness evolves from consciousness. Life comes from life. What is consciousness? How can it evolve from inert matter? What provides the “kick start” of life in their theories? This is where Shrii Shrii Ánandamúrti’s designs take off. He agrees that all matter is composed of consciousness and energy. But what evolves is not pure completely developed consciousness, but a crude type of consciousness capable of handling only a few basic jobs. Consciousness has stages of development and what evolves He defines as mind, not consciousness per se. Different stages of development of mind of the amoeba, ant, human etc. ; mind developing to that ultimate point like in Sartre’s “omega man”. But His mind is not a material mind. What is and remains material is the atom; that same material atom that remains with the dead body at death. We see the differences here are that Shrii Shrii Ánandamúrti develops and defines consciousness into mind. Evolution becomes that of mind. Ashes return to ashes. Matter returns to matter. Mind evolves. Mind controls matter and the material body’s evolution. 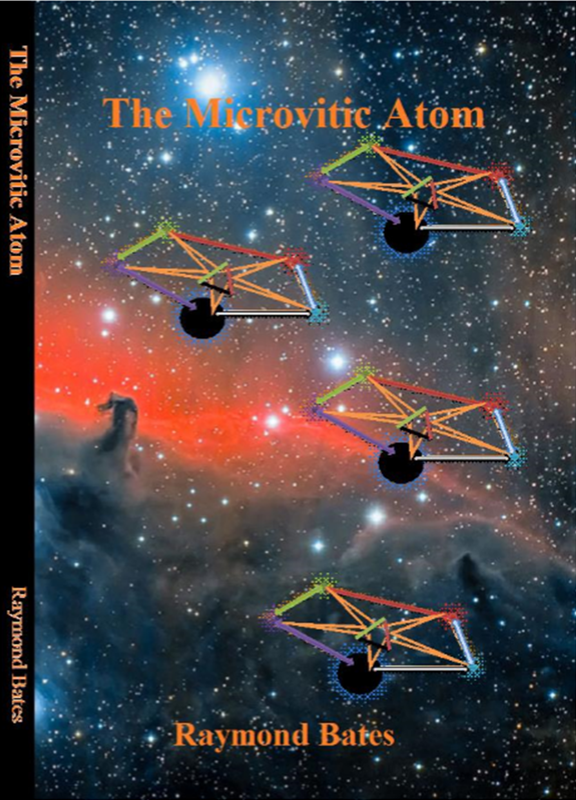 As to the answer “What “kick starts” life ?”; He has microvita that provides the energy, impetus and intelligent design not only to “kick start” the vital energies of life, but to create the very atoms of the mundane relative world of matter. These are more fully described in books by this author including The Microvitic Atom  and others.